Opel is testing the new generation of Astra hatch. The pre-production prototype was provided with very little camouflage, which is why the design can be well assessed. Opel showed a teaser with an electric version of the Corsa hatch. Opel presented improved Insignia hatch and universal. 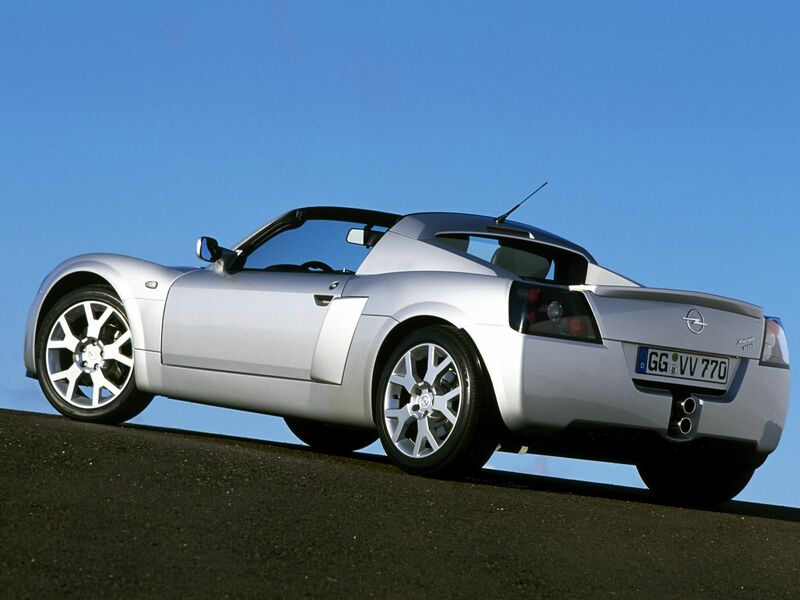 We select only big size opel speedster photos for our photogallery.